I have been doing late nights for some days now. The result to it has been quite alarming like dry skin, tiredness and of course dark circles. 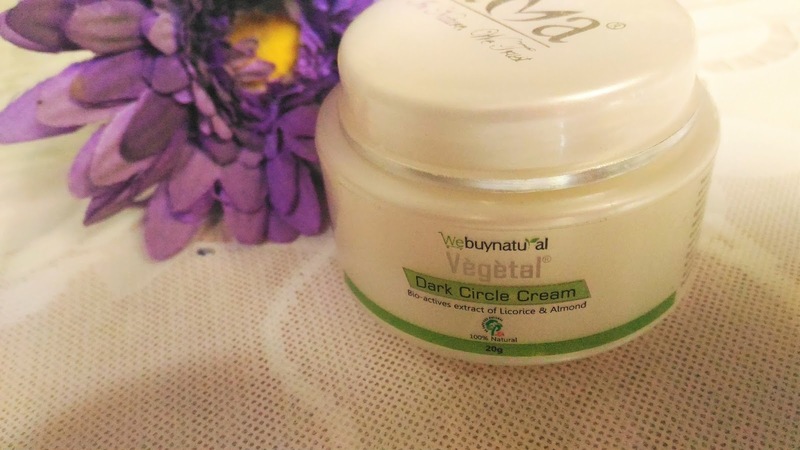 For the latter I have been using the Vegetal Dark Circle Cream and today I am going to talk about it. This under eye dark circle cream is formulated to protect your natural gift of beautiful eyes. 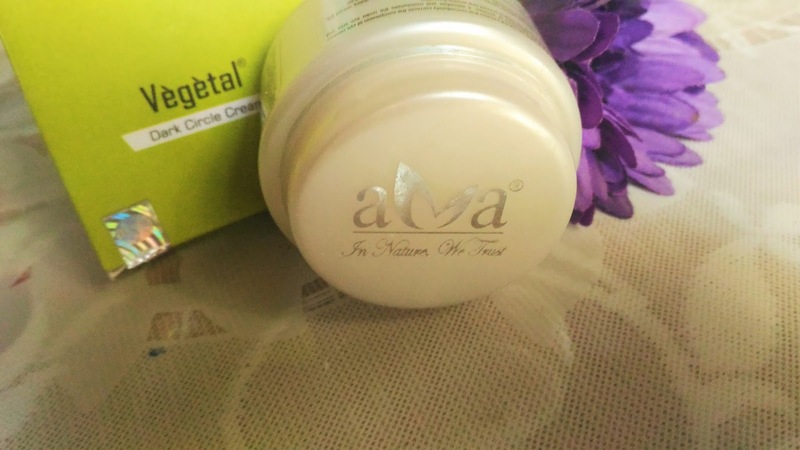 It is a unique combination of natural herbal extracts like Curcumin, Lycorine, Omega-3 fatty acids, Vitamin E & A and Oleic acid, these are immediately correct complexion of eye contour and brighten skin. Pure extracts of Glycyrrhiza glabra and almond improve the hyper pigmentation by dispersing melanin and improve firmness around the eyes, soften tissues to provide an uplifting effect. It reduces dark circles and also delays ageing around the eyes. 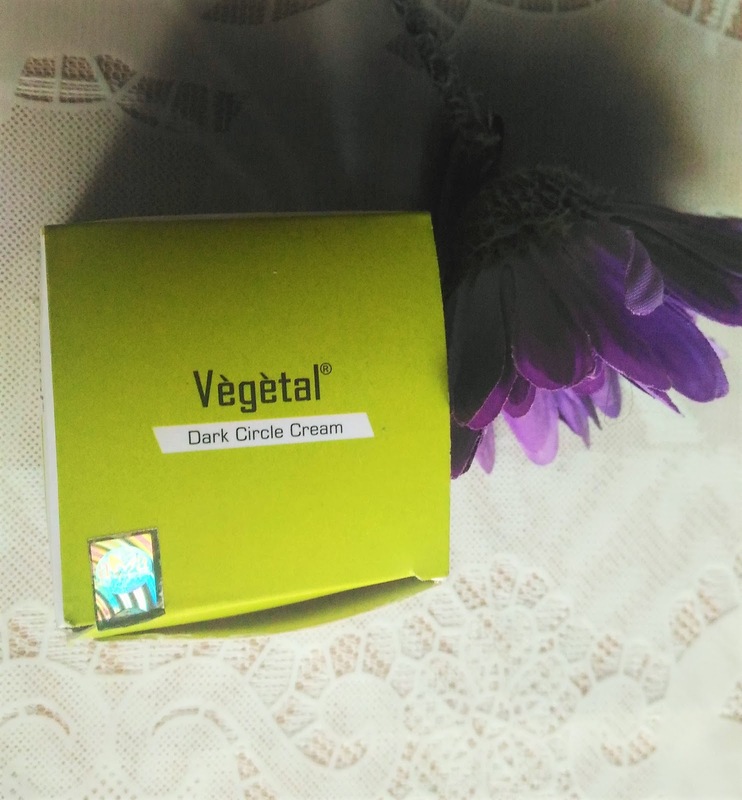 Packaging: The Vegetal Dark Circle Cream comes in a white & green cardboard packaging. The cream comes in a white jar with a white twist open cover.. Product: The cream is white in colour and quite soft and buttery in texture. 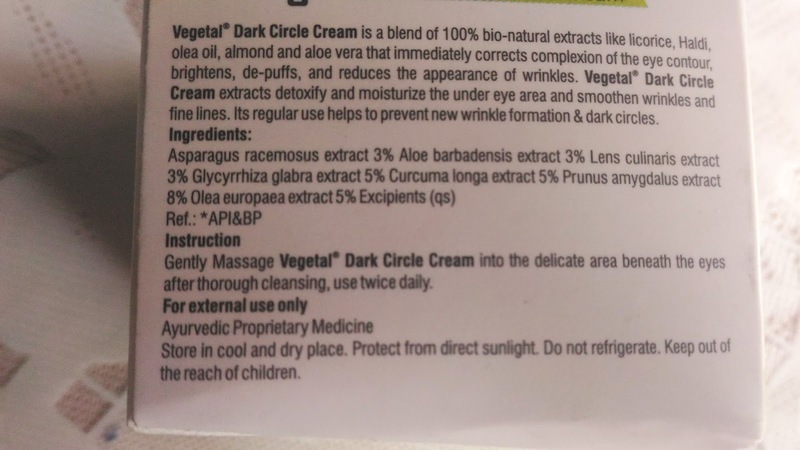 My experience: I was looking for a quick solution as my dark circles made me look like a raccoon. And I got the Vegetal Dark Circle Cream juts on time. Firstly I like the soft and buttery texture of the cream and how quickly it gets absorbed into the skin, without making it greasy. I can see how immediately it brightens the skin around the eyes. 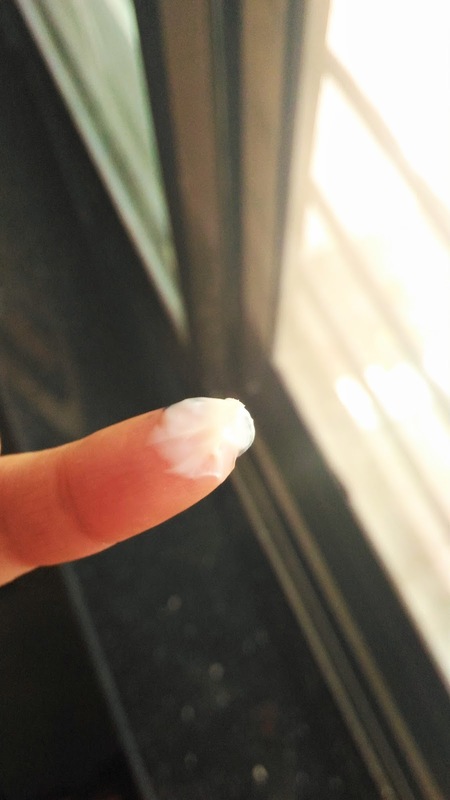 I am really fond of the results of the cream. 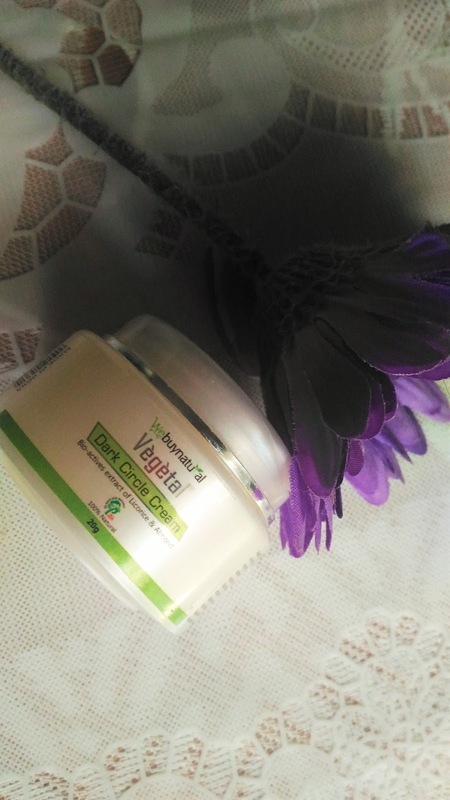 As said Vegetal Dark Circle Cream immediately brightens the skin but it takes 7-10 days to show its full effect. It actually got rid of the darkness around the eyes and almost made the area equal in shade as the rest of the face. 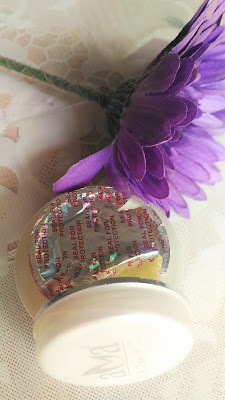 It can also act as a great product for priming the eyes before applying eye makeup. It actually smooths the skin and makes it better for makeup application. 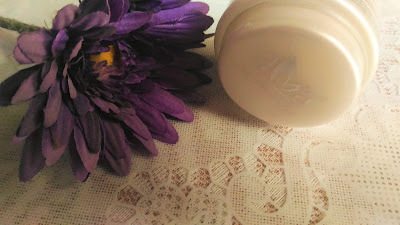 I am really liking the cream, but I think it may be no too emollient for those with dry skin. Vegetal Dark Circle Cream is a very good dark Circle correcting product that actually works to normalize the under eye area with regular use. And those who apply eye makeup will find it quite helpful as a primer.